We search for the feelings that will destroy us in the end. 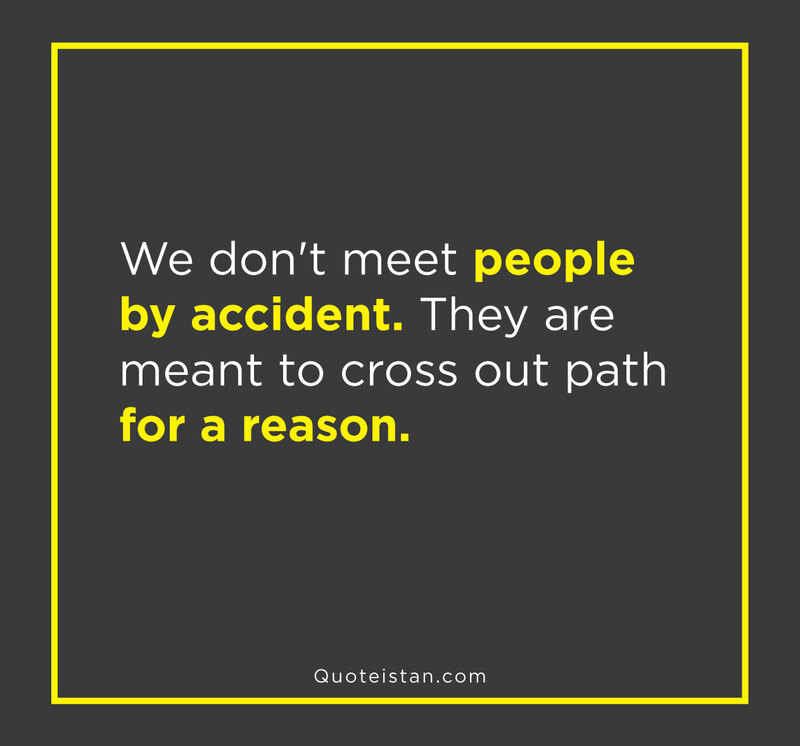 We don't meet people by accident. They are meant to cross out path for a reason. Ups and downs in life are very important to keep us going, because a straight line even in an ECG means we are not alive. Ratan Tata. Standing alone is better than being around people who don't value you. 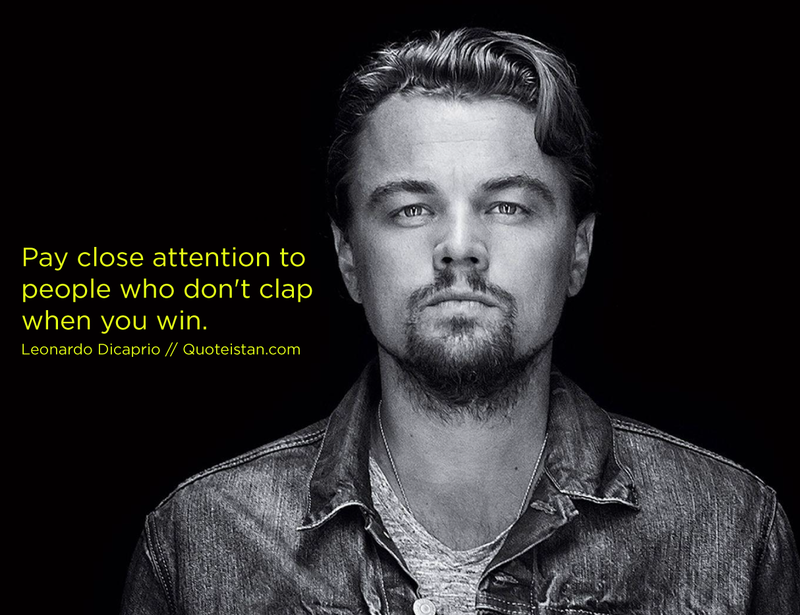 Never discourage anyone who continually makes progress, no matter how slow. Plato. It’s better to look back on life and say, I can’t believe I did that, than to look back and say; I wish I did that.